We are providing CCTV Camera System for Home to our clients. Being an eminent organization in the industry, we are involved in trading a premium quality range of CCTV Camera. 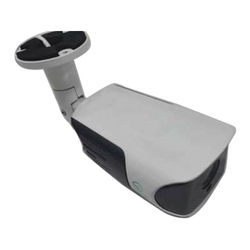 License plate capture cameras, also known as license plate recognition / LPR cameras, are a specialized CCTV camera that has built-in software to help identify and record license plates on still or moving vehicles. 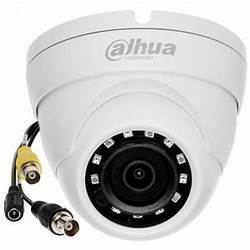 We provide a broad range of video security equipment including several lines of digital video recorder systems (DVRs), video capture boards, CCTV security cameras, CCTV camera lenses and related CCTV camera accessories. If you would like to learn more about the different elements of CCTV, security cameras and video security systems, please call our sales number. To furnish the varying desires of our customers, we are immersed in offering a world class consignment of Low Vision CCTV Camera.